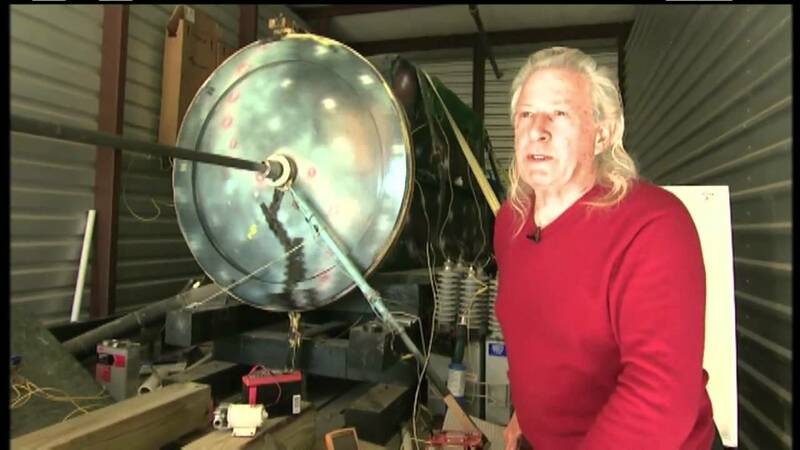 Joseph Newman is one of the pioneers of the “free energy” movement. 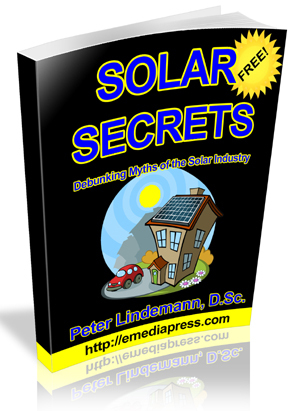 He is a controversial character that has pushed the free energy concept to mainstream more than most. Some of my associates new him personally and have even replicated his work to various degrees and admit that his technology works. Last year, Jospeh Newman passed away from heart failure, but before that, fortunately, a full length movie about his life story was finished that details his introduction to free energy concepts, his fights and struggle and rise to fame and then the collapse at the end of his life. NEWMAN is the name of the new movie and it is very well put together. Film description: Joseph Newman, the legendary asocial backwoods inventor, happens onto a brilliant discovery that ends the need for oil, gas and nuclear dependency as we know it, but he spends most of his life fighting conspiracy and Washington DC for a patent.